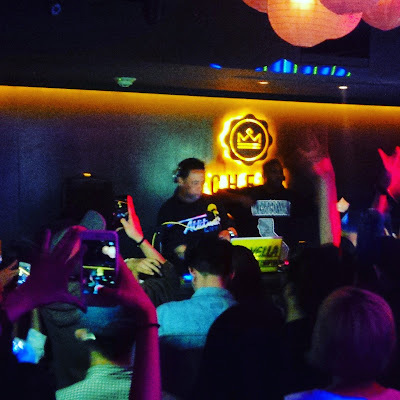 Founded in June 2012, Chess has long established itself as Taipei's hip-hop hot spot; however, since it's relocation to the ATT4fun in Taipei's nightlife epicenter, Xinyi, Chess has solidified it's presence among Taipei's most renowned and revered party places. The layout and decor of Chess unite hip-hop and style in a way that rivals Kanye West. 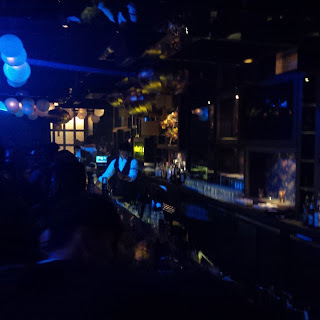 Chess's design is punctuated with traditional Chinese elements including While the music and vibe of Chess make the club worth seeking out, casual clubbers or solo travelers may feel out of place in club that consists mostly of a beehive of private party cubicles. 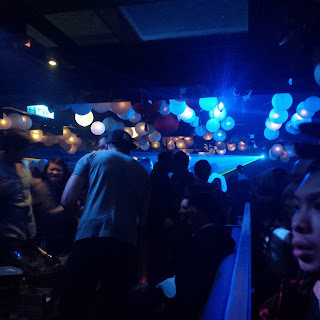 Chess has clearly been designed to cater to patrons wanting private tables and bottles and, because of this, the public space of the club is very limited leaving little room for standing, let alone dancing. 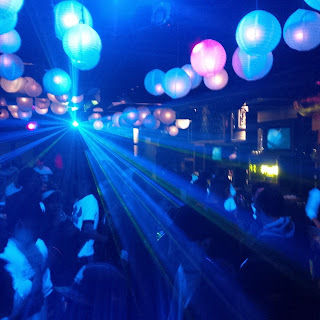 Since Chess's relocation to the ATT4fun building, the club has featured a number of reputable hip-hop DJ's and had monthly events with guest DJ's and producers. Chess's reputation as Taipei's best hup-hop club allows them to bring in major international artists. Chess's door price remains unchanged for most events with special events and normal nights costing $1000 for men. 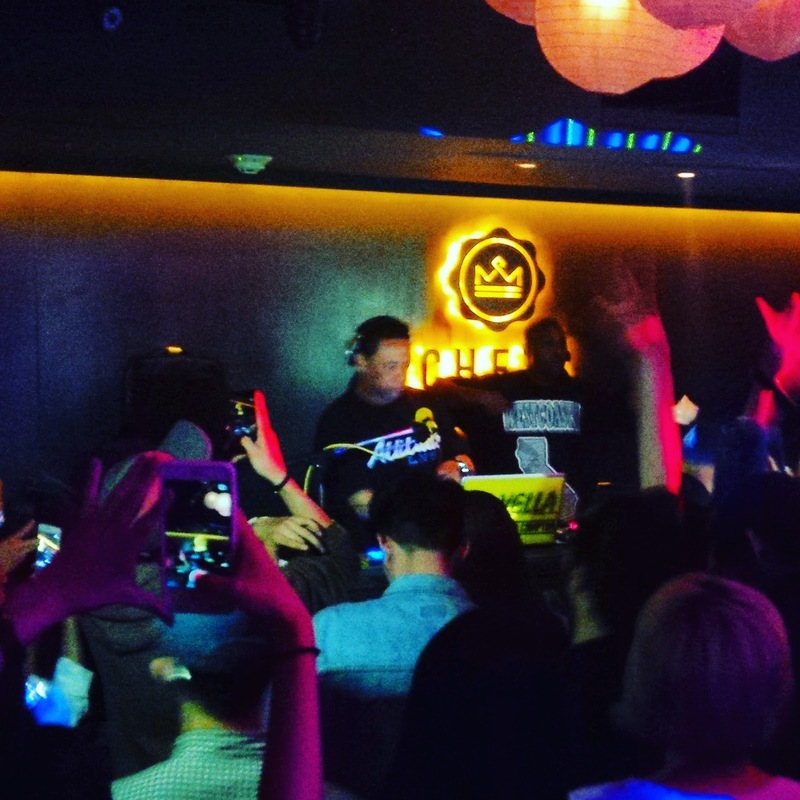 For any hip-hop heads in Taipei, or anywhere else in Taiwan, Chess is the place to be. Guaranteed hip-hop every night in a classy and refined atmosphere. While Chess isn't the best place to meet new people and prices aren't cheap, Chess continues to be Taipei's premiere hip-hop venue in Taipei! While most foreign visitors to Taipei quickly learn then Mandarin expression "gan bei", meaning 'bottoms up', few will learn the local Taiwanese expression of the same meaning: Ho'dala. 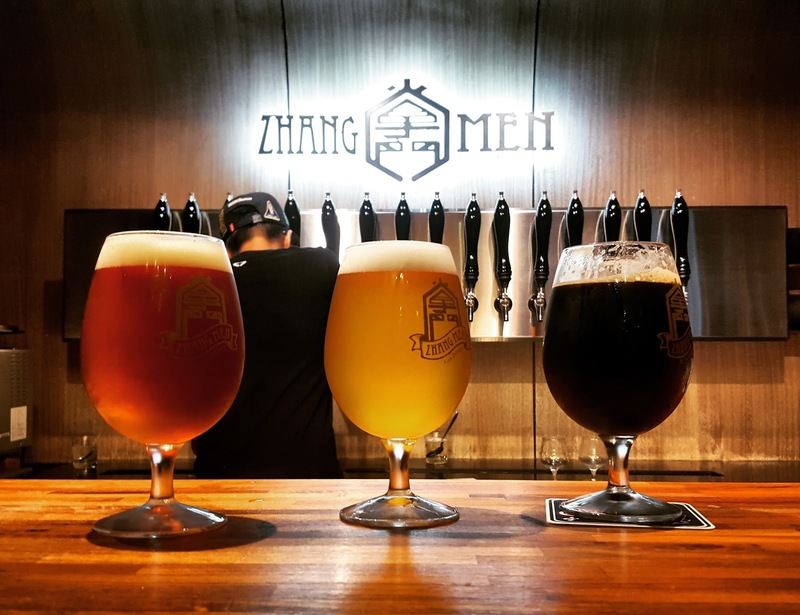 Previously named Ho'dala, Zhang Men Brewing Company's Taipei taproom serves up great beer that will have customer giving cheers in whichever language they speak. 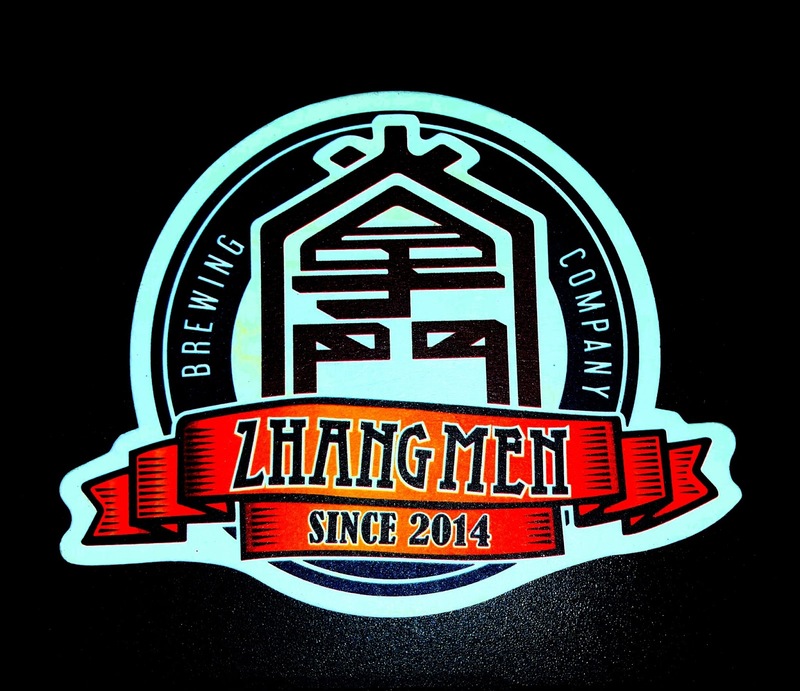 Technically, Zhang Men is neither bar, nor pub, but is an off-site tasting room of an excellent local brewery. 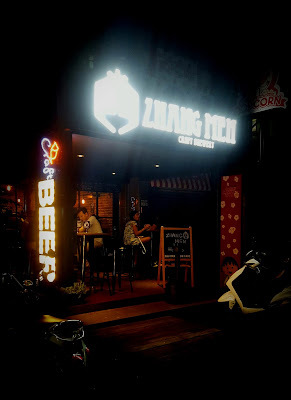 To comply with local brewing laws Zhang Men's wholly owned brewery is located outside of Taipei City's limits; however, their wide range of beer styles are served fresh, on-tap at their Dongmen outlet. With 16 beer-taps, Zhong Men offers a wide range beer styles agree with any beer lover's preference or palate. Maintaining a inventory for 16 taps is a challenge for any bar, let alone supplying most taps with beer from their own brewery usually complemented by a few local guest taps. As a tasting room, Zhang Men serves beer and beer alone; no cocktails or spirits grace their menu. 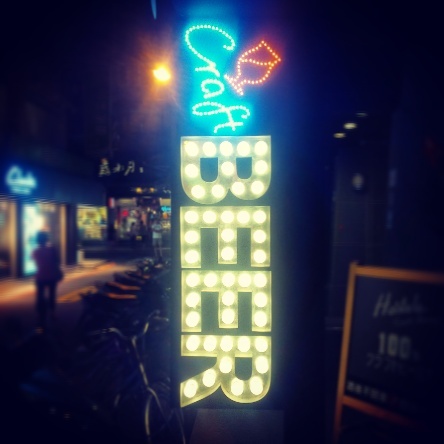 The locally brewed craft beers don't come cheap, starting at $200NT for a 330ml glass, but the beer is of high-quality. 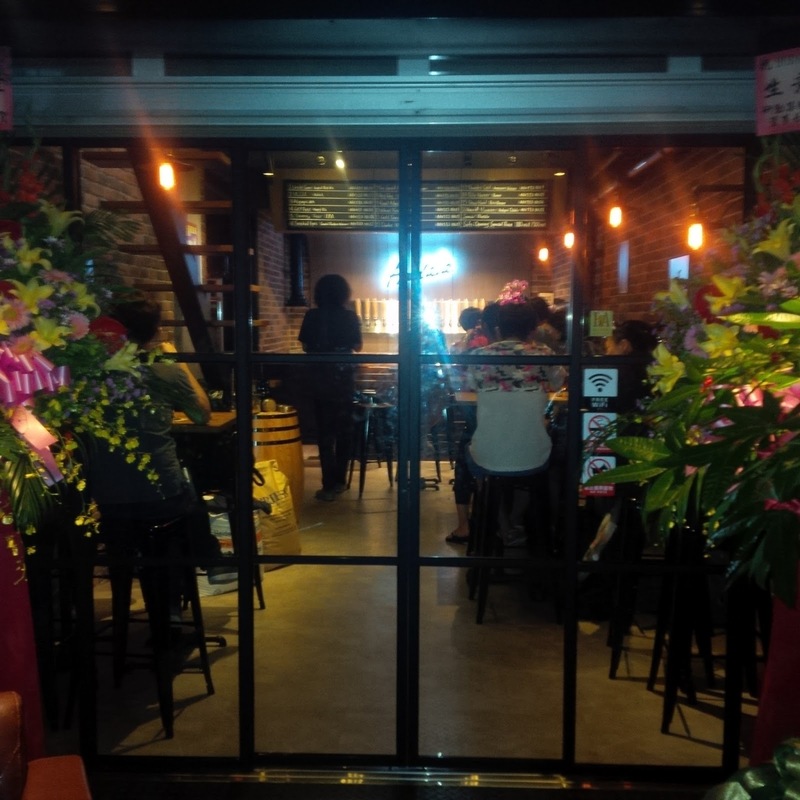 Zhang Men is a fairly small bar with limited seating, so one should arrive early to claim a seat, or table. The bar staff are friendly and knowledgeable and can happily recommend a beer to suit your taste. 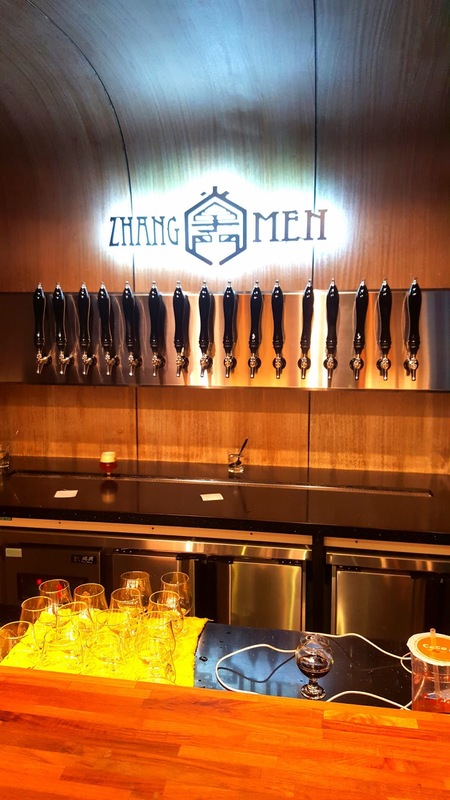 Zhang Men, is the first dedicated brewery tasting room in Taipei and it is a must-visit for local beer lovers and visitors alike. The selection and quality of Zhang Men's beers should have customers gleefully cheers-ing Ho'dala!